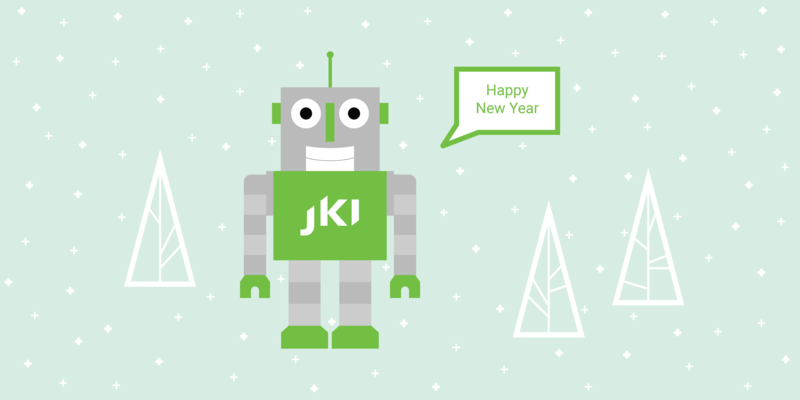 Happy New Year from all of us at JKI! We hope you had a fantastic 2018 and a holiday season full of happiness and cheer. Are you in Detroit and want to learn how to choose the right LabVIEW framework for your project? JKI will visit the Motor City to present at the LabVIEW Developer Days Michigan event.